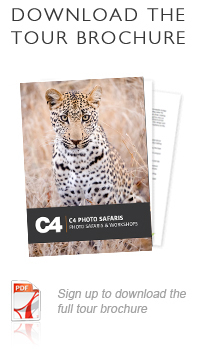 Experience the ultimate predator viewing, with the ultimate predator photographer. 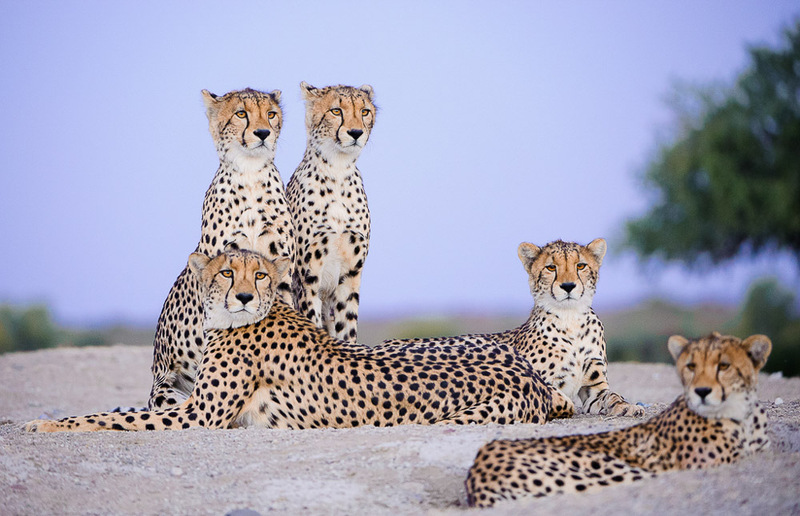 Greg du Toit is an award winning professional wildlife photographer and predators are one of his specialities. Photographing them in a new light is another. 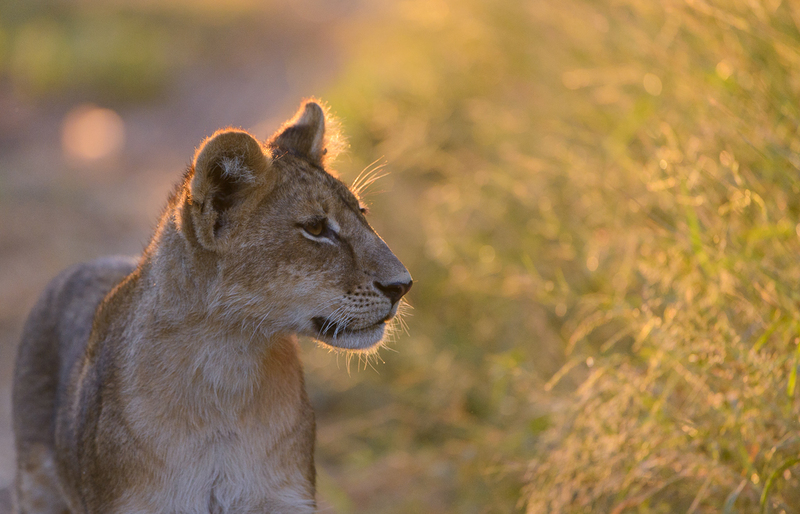 If you are looking for a unique point of view with regards to large mammals, predators and action based photography: Greg is the guide for you. Meet and greet at O.R. Tambo International Airport in Johannesburg. An Airlink representative will take you to the scheduled flight (early afternoon) to Mala Mala. On arrival at the airstrip at Mala Mala you will be transferred to Mala Mala Main Camp for 4 nights stay. 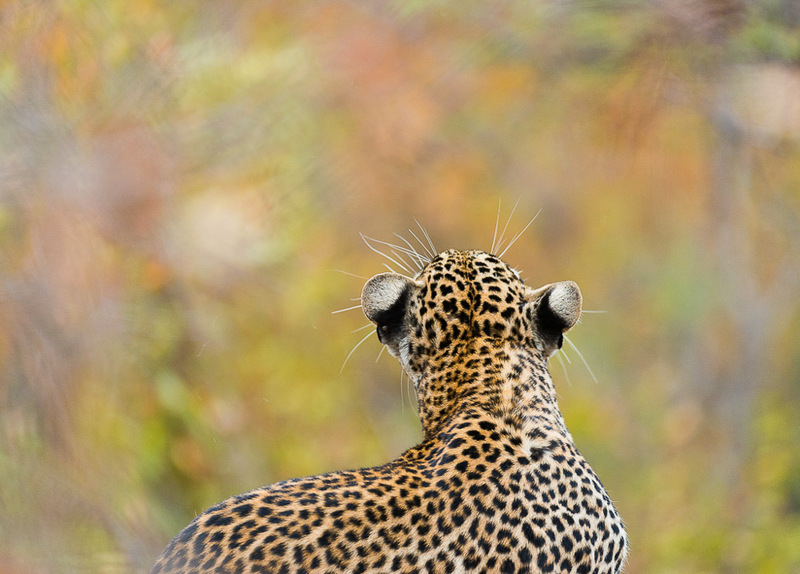 Mala Mala Game Reserve lies strategically sandwiched between the Kruger National Park and the Sabi Sand Wildtuin. 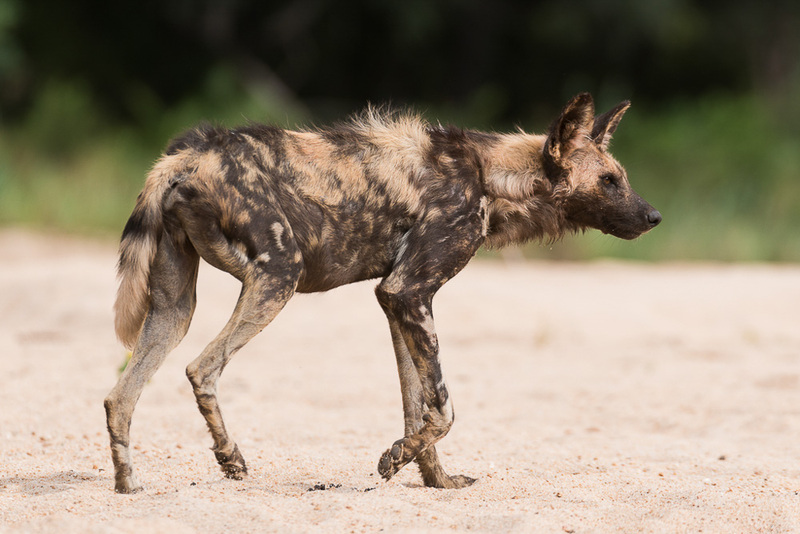 The unfenced borders between Mala Mala and the Kruger National Park on one side, and the Sabi Sand Wildtuin on the other allow animals to migrate unhindered to the perennial Sand River which flows north to south through Mala Mala for 20 kilometres (13 miles). This well-preserved wilderness is a “honey-pot” to the most sought-after wildlife species, as well as a host of smaller creatures. Mala Mala’s accommodation is discreet, classic and elegant African opulence. The ochre-coloured buildings of Mala Mala Main Camp are clustered amid shady trees and manicured lawns overlooking the Sand River. 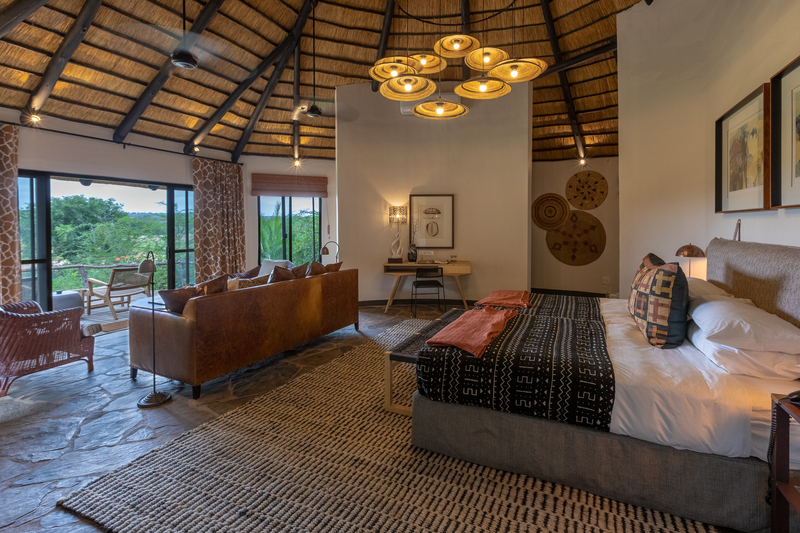 The individually decorated, spacious and comfortable rooms under traditional thatching offer spectacular views of the river and the wild- and bird life that are attracted to the water for refreshment and refuge from the hot African sun. The rooms are equipped with “his-and-hers” bathrooms, 24 hour temperature control, insect proofing, direct dial telephones, a mini-bar and a mini-safe. 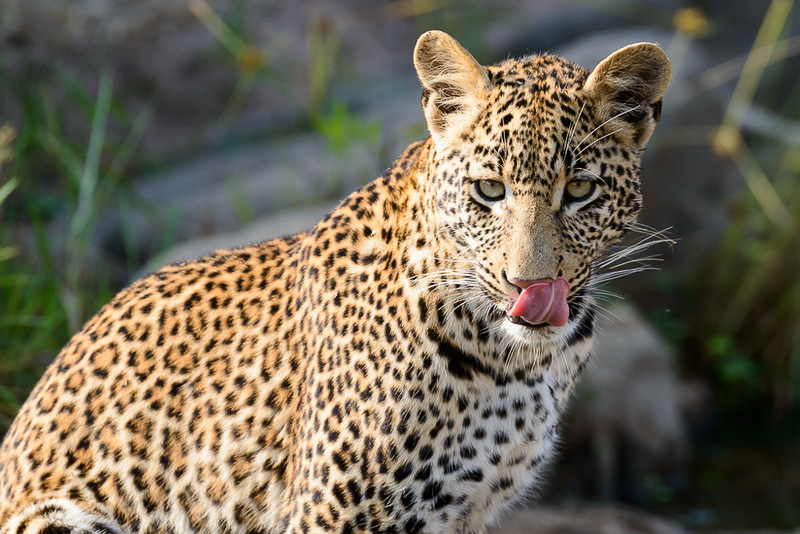 Despite the comfort offered, Mala Mala retains an authentic bushveld camp atmosphere, where the attention to detail for which Mala Mala is world-famous shines through. 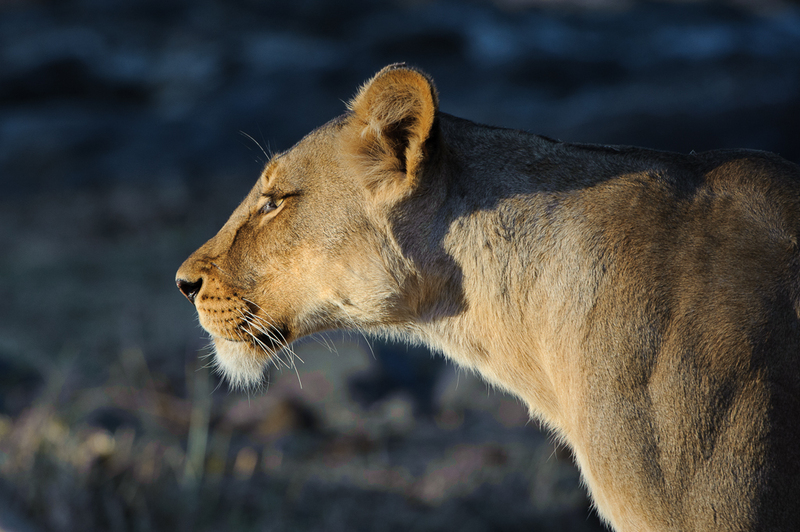 After your last game drive and breakfast at Mala Mala you will be taken back to the airstrip for your flight transfer (midday) to Mashatu Game Reserve. A Mashatu representative will meet you at the airstrip and transfer you to exclusive Mashatu Eco camp: Euphorbia for your 4 nights stay. After breakfast you will be transferred back to the Limpopo Valley Airfield in time for your scheduled flight back to Lanseria. A complimentary road transfer has been arranged to take you back to OR Tambo International Airport. This is the end of the safari. When travelling to Johannesburg from Mashatu on the scheduled Angel Gabriel flight it is strongly advised that international connecting flights to not be booked before 20:00. 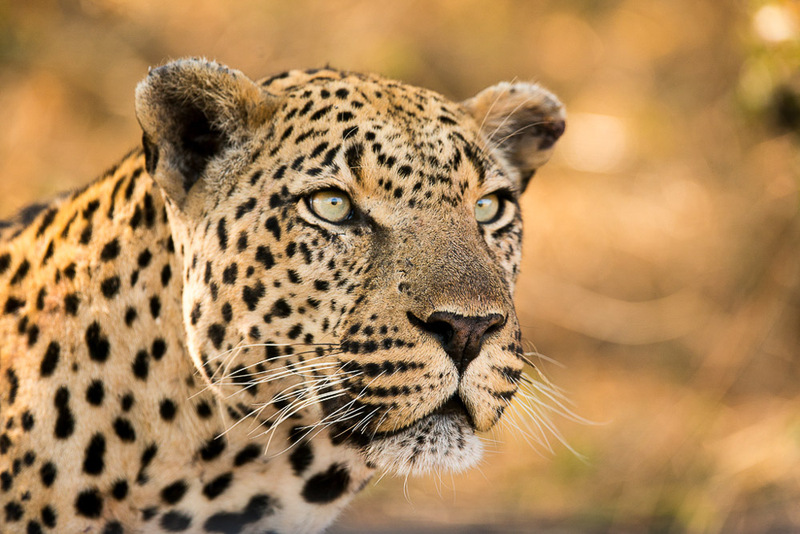 MalaMala Camp is the oldest and most historical private game reserve in South Africa and the first to make the transition from hunting to photographic safaris. 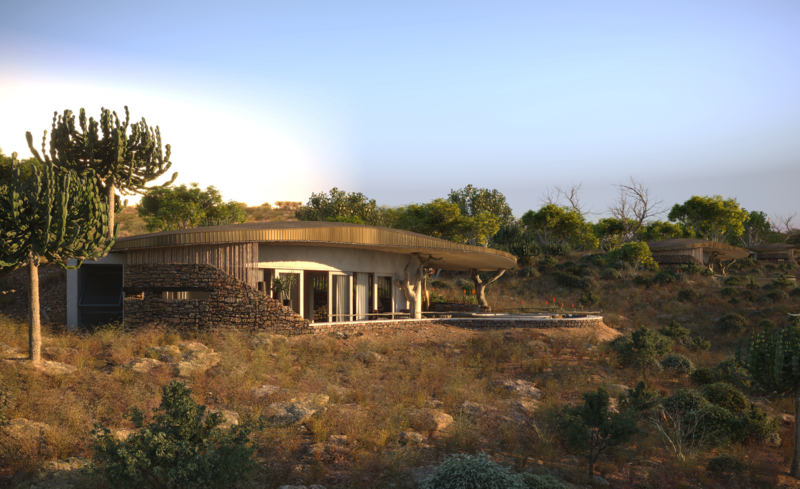 It is the blueprint on which the South African safari industry was built. Every aspect of the MalaMala Camp is designed to appreciate and enjoy the view of the surrounding wilds. Pathways wind their way along the perimeter of the camp to reveal individual ochre colored units tucked into the greenery which flanks the Sand River. Massive trees and rolling green lawns are filled with birdsong, with the occasional antelope or elephant which seeks the succulence of greenery. 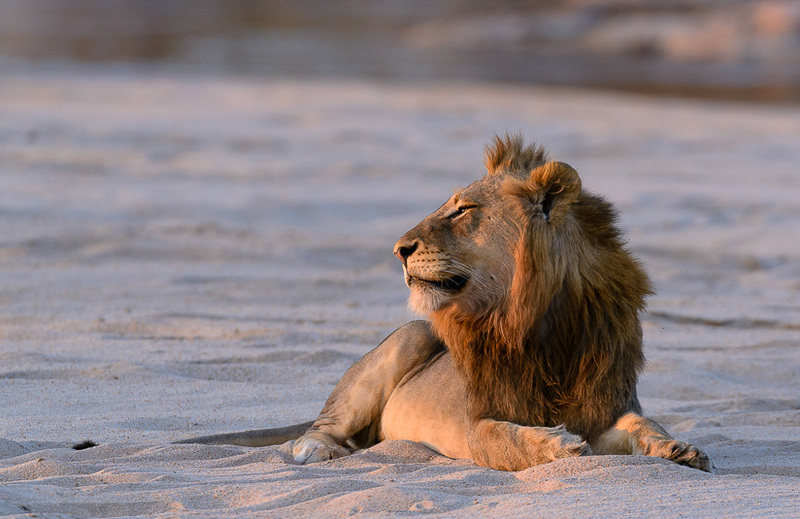 The camp is unfenced – an oasis in the middle of the bushveld. South African Cuisine. The breakfasts usually consist of cereals and a hot English breakfast. Buffet lunches are usually light with a variety of salads and always a meat option. Dinners are traditional English affairs usually with a soup starter and freshly baked camp bread. The main course will usually be a roast of sorts, with vegetables. Dessert is usually a simple affair consisting of fruit or a baked pudding. 30% deposit confirms your booking. Balance payable 8 weeks prior to departure. All meals, local drinks, snacks, teas/coffees. 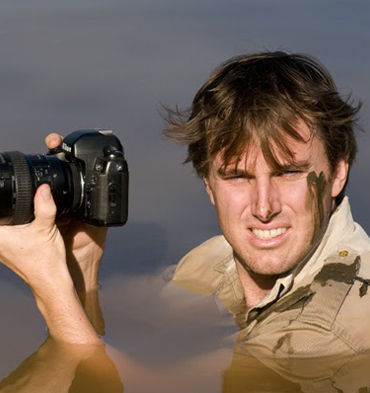 The services of our guide: Greg du Toit. Meet and greet at O.R. Tambo International Airport in Johannesburg. An Airlink representative will take you to the scheduled flight (early afternoon) to Mala Mala. On arrival at the airstrip at Mala Mala you will be transferred to Mala Mala Main Camp for 4 nights stay.Meet and greet at O.R. Tambo International Airport in Johannesburg. An Airlink representative will take you to the scheduled flight (early afternoon) to Mala Mala. 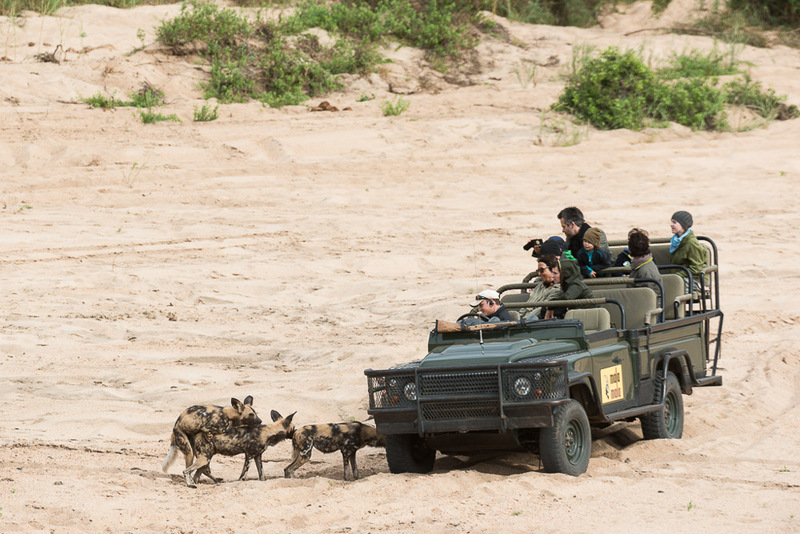 On arrival at the airstrip at Mala Mala you will be transferred to Mala Mala Main Camp for 4 nights stay.